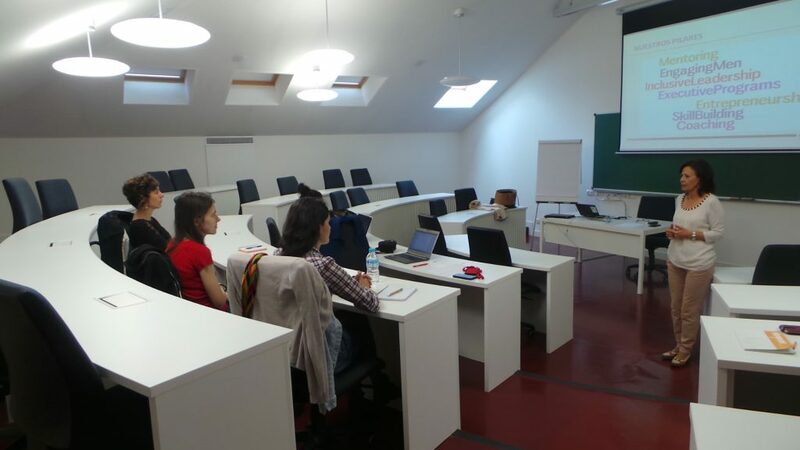 Since the Be Basque Dual Career Centre started operating at the end of 2015, many professionals have joined the Network due to their being interested in its objective. 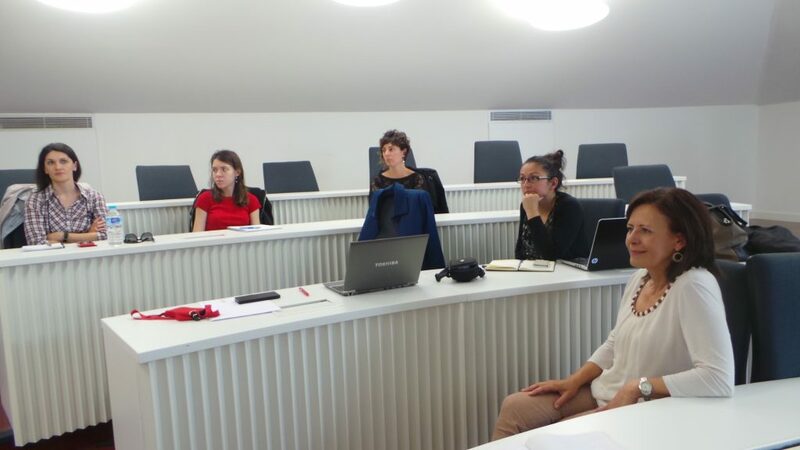 At present, around 35 professionals form part of this innovative initiative coordinated by Bizkaia Talent’s Relocation Service. 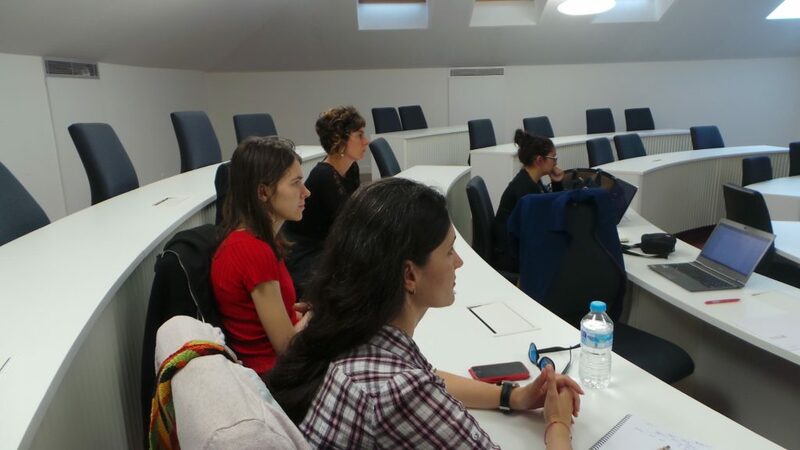 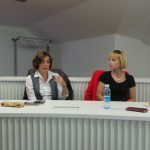 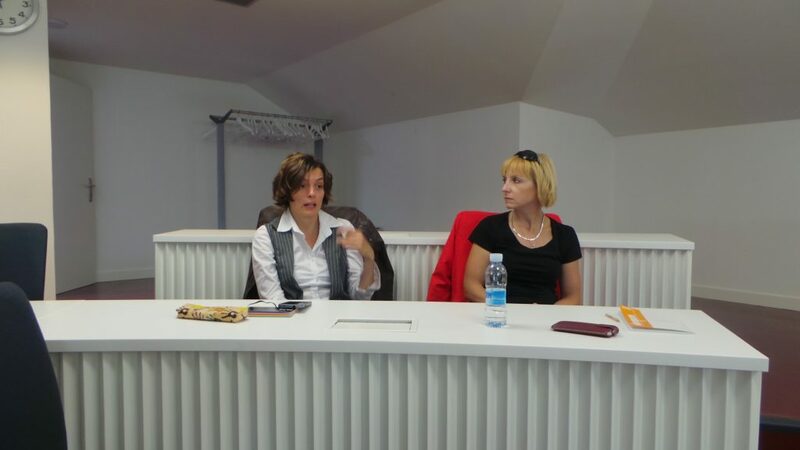 Thus, on Tuesday, 6 June, an international group of women users of this service from France, Rumania, Italy, Argentina and the Czech Republic, among others, had a meeting with the PWN Bilbao Professional Women’s Network at the Deusto Business School, situated in Bilbao. 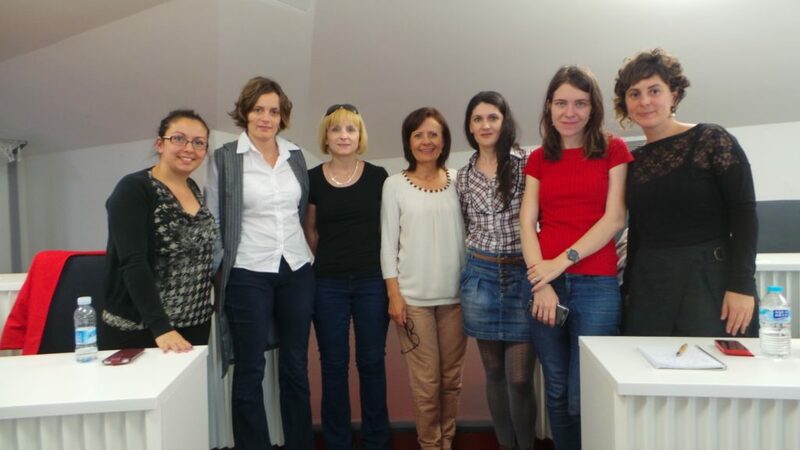 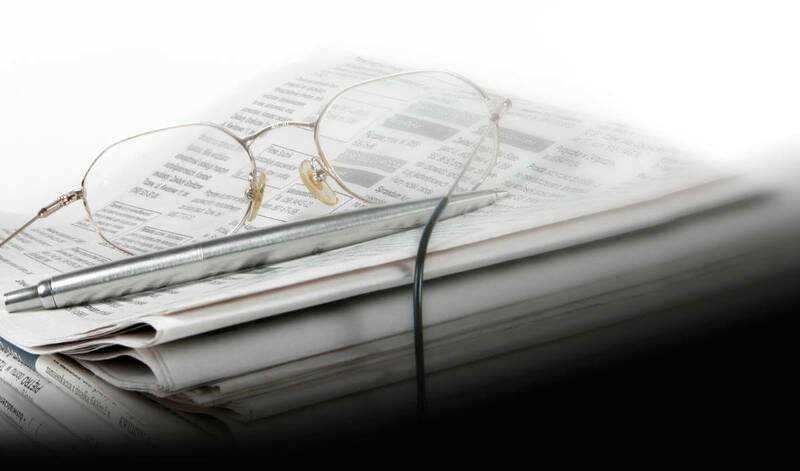 This international association is an international network of networks aimed at fostering women’s professional career throughout all its stages and has one of its international branches in the capital of Biscay. 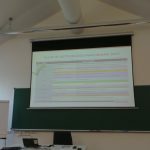 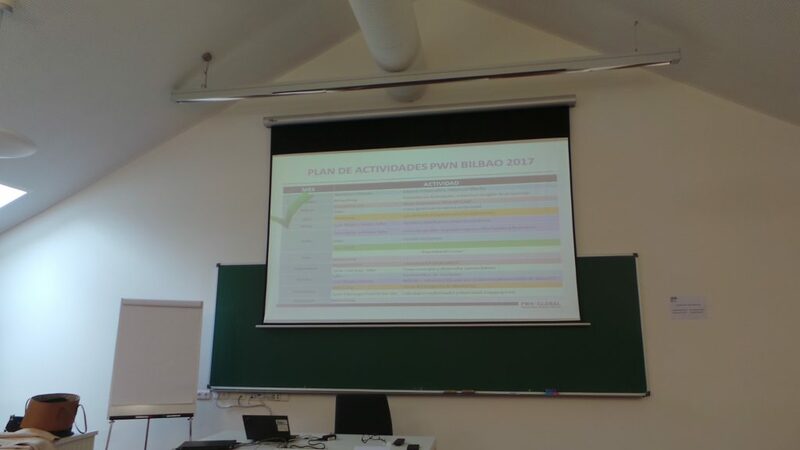 During this meeting, one of the PWN coordinators, Carmen Zarate, presented the Network and the mentoring activities, workshops and programmes available to users of the Be Basque Dual Career Centre. 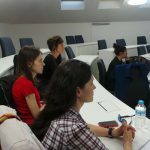 In addition to this, the users discussed with the network their needs in order to be able to develop their professional careers in the Basque Country and the creation of a network with the Basque society. 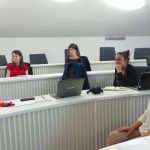 New ideas were put forward for them to be developed and help not only these women but the business and scientific network of the Basque Country.